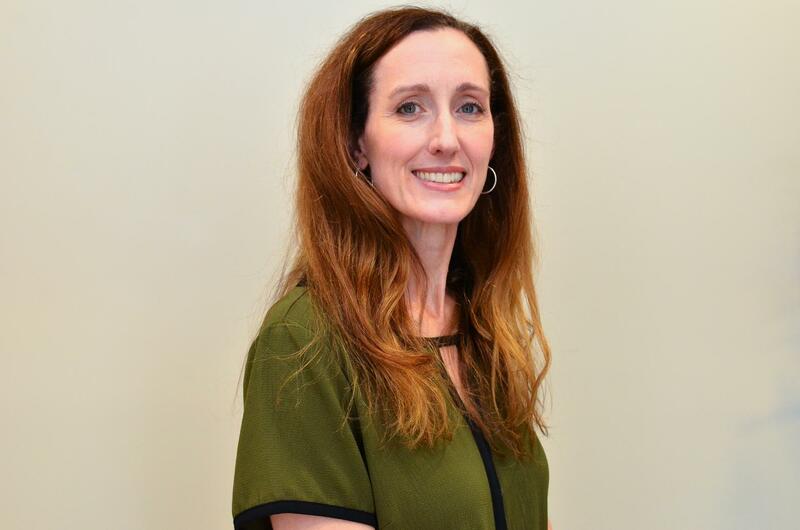 Dr. Joanne Balint earned her master’s degree in physical therapy (MPT) from Marymount University in 2002 and received her physical therapy doctorate (DPT) from Shenandoah University in 2007. Dr. Balint specializes in post-concussion and vestibular therapy (vertigo, dizziness and balance disorders). Over the last three years, she has successfully treated a broad spectrum of patients, from the very young to the elderly. Dr. Balint received her certification in vestibular therapy from the American Physical Therapy Association through Emory University in 2011. In addition to her physical therapy degrees, Dr. Balint holds a master’s degree in science education and has taught at both the undergraduate and graduate levels for over a decade. She has served as a guest lecturer at Marymount University with a focus on post-concussion rehabilitation and currently teaches pathophysiology at Northern Virginia Community College. Joanne Balint was featured in the December 2014 edition of Your Health Magazine. You can read Dr. Balint's article on Concussions and Vestibular rehabilitation, Here. "Dr. Balint is very knowledgable and she related well with my daughter.She took the time to explain things on her level and I appreciated her kindness and patience."